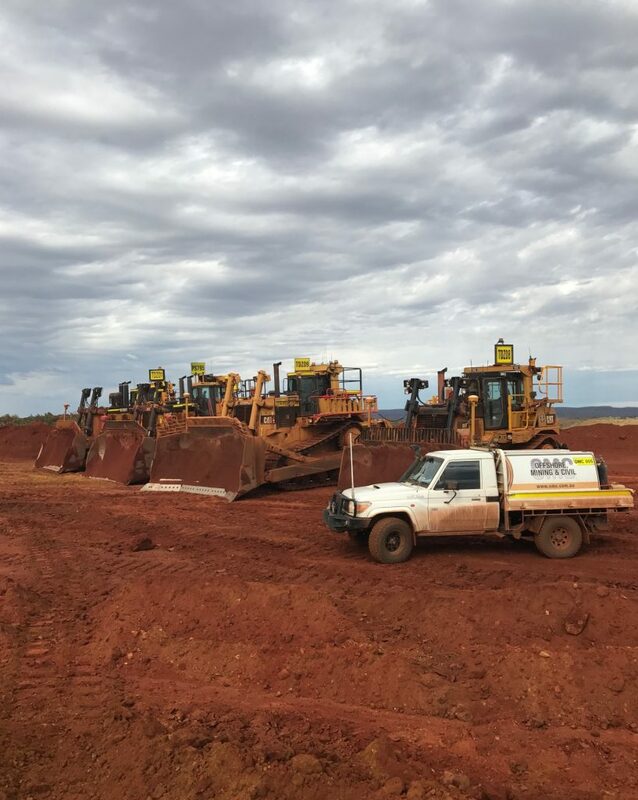 Established in 2011, Offshore Mining & Civil Pty Ltd (OMC) are specialists in maintenance and providing modern earth moving equipment for the offshore, mining and civil industries in Western Australia. We’re available in metro and regional locations for quick mobilisation, emergency breakdowns, onsite support and maintenance 24/7 to keep your business and equipment powering on. 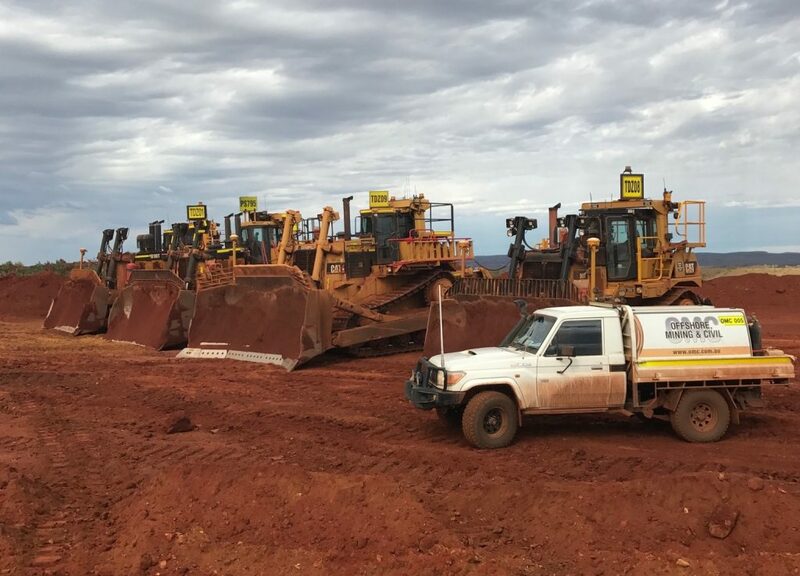 We understand downtime onsite can be costly, which is why OMC are committed to providing timely, cost effective and efficient solutions for your business. Project objectives are always met with outstanding customer service and field excellence. Clients who engage OMC can be confident they will receive professional, proficient and qualified personnel on their jobs with a minimum of three years post-trade industry experience, and support from a dedicated administration and management team.